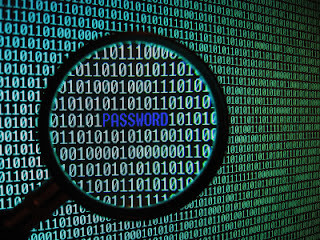 Open the HashCodeCracker.exe which is inside the folder . Extract the zip file, Open a new Terminal. Navigate to the path of Extracted zip file, Type this command "java -jar HashCodeCracker.jar".Now the application will run. 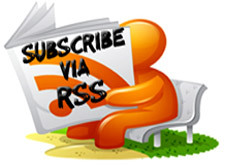 Reverse Input: Reverse the dictionary file input. Example :- Let us assume the dictionary file contains the following inputs: pass, i loveyou. if you choose reverse input , it will reverse like this : "ssap","uoyevoli". Double: Just doubles the input. Example :- If the input is " pass " then it simply doubles it as "passpass"
Numbers at the End: Add numbers from 0 to 99. 4. 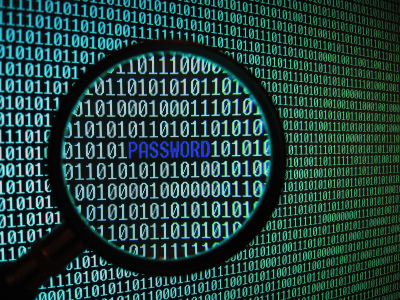 Now paste the hash code and Select the Hash method (MD5,MD4,SHA-1,SHA-128,SHA-256,SHA-512). 5. 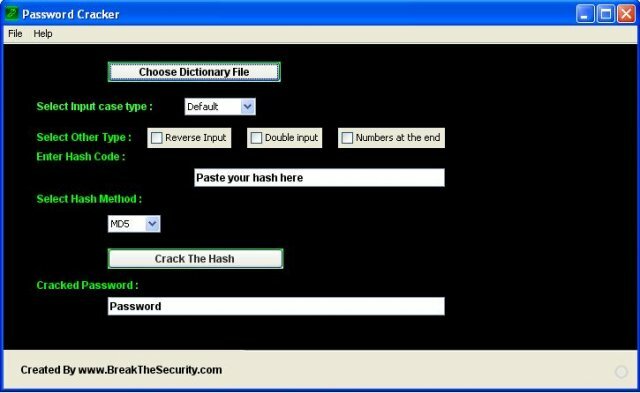 Select a dictionary file and and click the "Crack the Hash " button. Wait for a some time, it will return you with the password. If the hash is not cracked, then try to changing the "other type" and "Input Case type". Well.. I have to insert a hashcode to crack it(it figures). But.. How do I get a hashcode? If I start the program I get an error message... "The main startup class could not be found". Tried on XP, Vista, 7. Worked fine on ubuntu and backtrack. what is HASH CODE ?